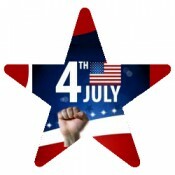 Independence Day is a special day of the time, when everyone comes together to remember the great era in evolution of United States of America. 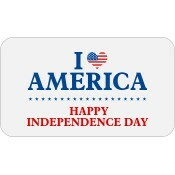 This year you can observe the same by gifting magnets to your near and dear ones. 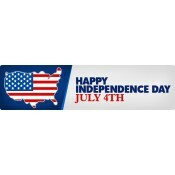 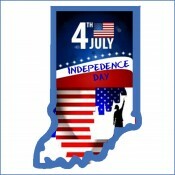 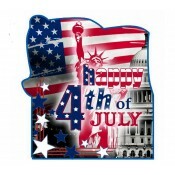 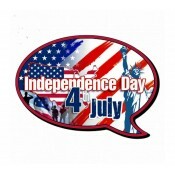 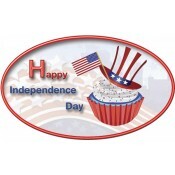 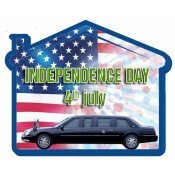 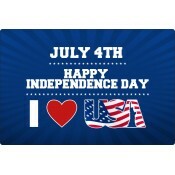 We offer a wide selection of Independence Day magnets, which can be chosen for gifting purposes. 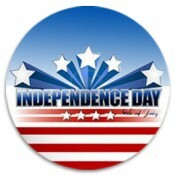 This magnet is often retained for long time even after its use functionally ceases, which your memory is engraved in their minds for a long time to come! 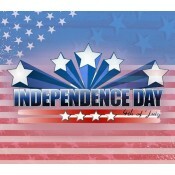 Free shipping, art set up, and design are offered on all products and huge savings can be availed on large orders. 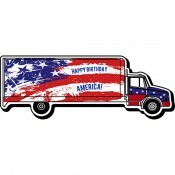 First design proof is offered within 24 hours and orders are shipped with 2-5 business days.